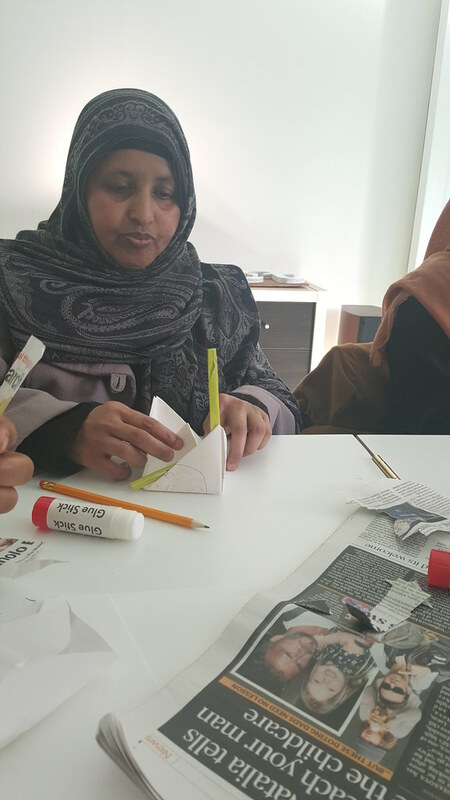 Our Arts and Crafts Group for Mums and Babies was born through two different conversations that we brought together into a single project. 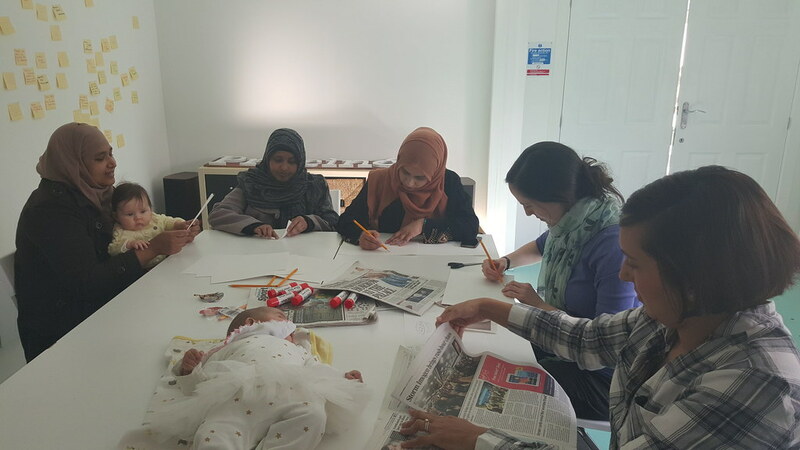 The first was with a local mum and nurse who wanted to use art classes to help other new mums overcome the isolation that too often comes with having a very young baby. The second was with the parent support worker from Marian Richardson School, working with mothers to better access resources in the community and improve their English. 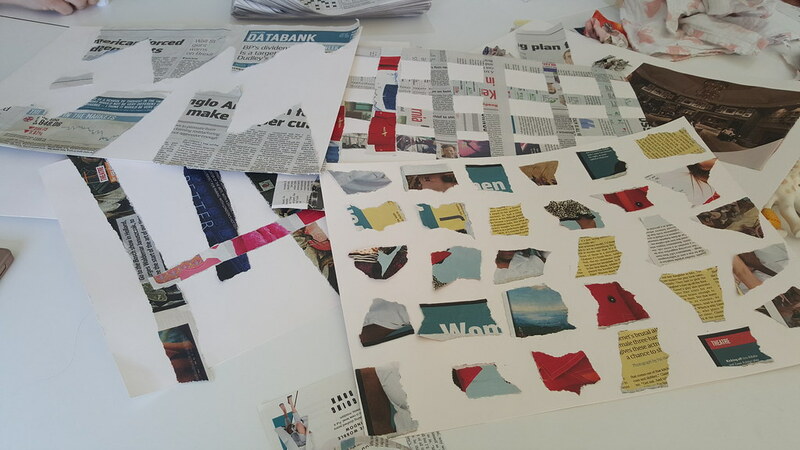 What better way than an arts and crafts group to bring community members together to make and create together, and perhaps bring a few barriers down in the process? And after the third week it’s clear it’s been a success, and so will continue beyond the initial trial — we are excited about the project’s future developments!